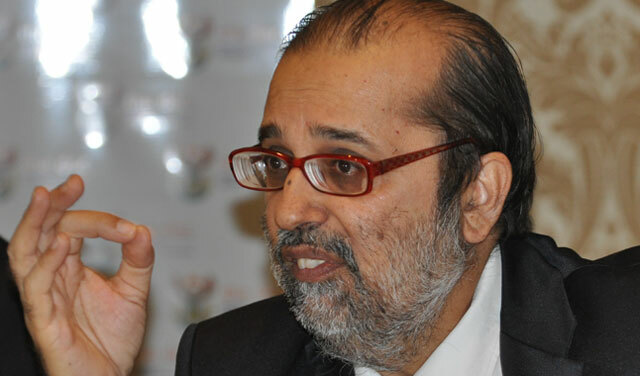 Communication minister Yunus Carrim on Thursday welcomed a Special Investigating Unit (SIU) probe on the Universal Service & Access Agency of South Africa (Usaasa). “We welcome the SIU proclamation on Usaasa. Obviously it is regrettable, but the proclamation is absolutely necessary in view of the persistent allegations against Usaasa, and the Usaasa board and CEO’s flat rejection of them,” he said. Carrim said with the finalisation of the SIU investigation, Usaasa would be far better placed to focus on its mandate. President Jacob Zuma had instructed the SIU to investigate allegations of maladministration at Usaasa. The SIU was further authorised to investigate the agency’s funding, by way of a subsidy in the amount of R500m, to a service provider for the construction and expansion of an electronic communications network for Emalahleni local municipality. The SIU would also investigate the procurement of services in relation to the rapid deployment of public access facilities programme. Usaasa focuses on providing technological access to “underserviced” areas of the country. It wants every South African to have universal access to broadband by 2020. The probe followed allegations of corruption and maladministration contained in a United Democratic Movement open letter to Zuma last year. In the letter, UDM leader Bantu Holomisa asked Zuma’s office to intervene. He claimed that the then communications minister Dina Pule and other senior department officials had approved a multimillion-rand application by Cell C for the roll-out of broadband infrastructure in the eMalahleni municipality. Holomisa alleged the application was approved despite not being subjected to the normal adjudication process, as required by the Electronic Communications Act. He said had it not been for the refusal of Usaasa executive Mmatlou Morudu to implement the project, the money would have been released.